Just as polio stalked the 1950s and AIDS overshadowed the 1980s and ‘90s, PTSD haunts us in the early years of the 21st century. Over a decade into America’s “global war on terror,” PTSD afflicts as many as 30 percent of the conflict’s veterans. But the disorder’s reach extends far beyond the armed forces. 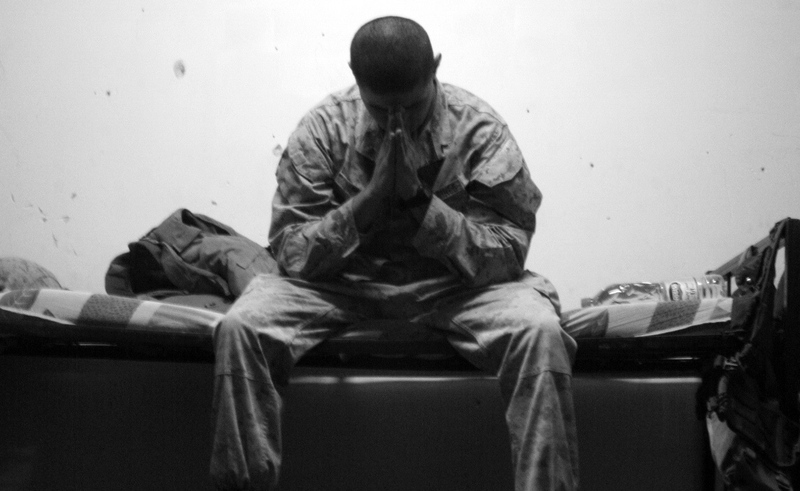 In total, some 27 million Americans are believed to be PTSD survivors. Yet to many of us, the disorder remains shrouded in mystery, secrecy, and shame. At this special Science on Tap, David J. Morris — a war correspondent and former Marine — will talk about his book The Evil Hours: A Biography of Post-Traumatic Stress Disorder. Described as “provocative, exhaustively researched and deeply moving analysis of traumatic memory” by The New York Times Book Review, the book is a memoir of his own battles with post-traumatic stress, and it also explores the rich scientific, literary, and cultural history of the condition. This book speaks not only to those with PTSD and their loved ones, but to all of us struggling to make sense of an anxious and uncertain time. Morris will speak about the book and there will also be ample time for Q&A.